Camp is not just for summer, and many families take advantage of the extended learning and fun of March break camps. During the spring break, kids can indulge in a favourite sport or other interest. 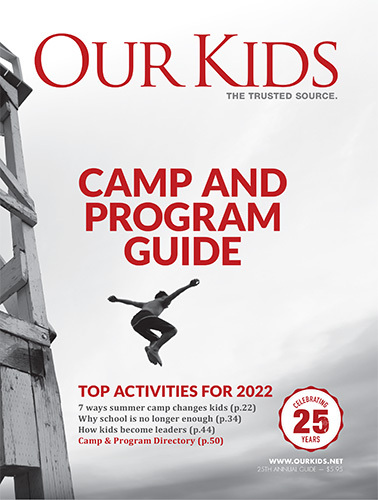 Of the many different possibilities (too many tolist here), there are holiday camps focused on anything from horseback riding to Minecraft to debate to youth empowerment. These are also a boon to working parents who want something more than just daily childcare. Busy parents also benefit from after school programs found throughout the Ottawa Region. Privately run programs offer specialized learning, as above, often focused on specific pursuits. Programs run by public schools will have limited educational or special interest opportunities. But many camps and other organizations (like those listed above) have dedicated facilities to help kids with things like soccer and other sports, as well as learning opportunities.